Lush Fab Glam Inspired Lifestyle For The Modern Woman: ﻿Fab Deals: Get Your FREE Gift From Vogue Magazine. ﻿Fab Deals: Get Your FREE Gift From Vogue Magazine. Who doesn't love a FREE Gift? Especially one from the #1 fashion magazine in the world Vogue. 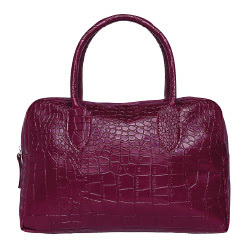 This gorgeous burgundy satchel bag can be yours today. Read on for the link to get your free bag from Vogue Magazine like we did. "Subscribe to Vogue magazine and get a FREE Gift!"